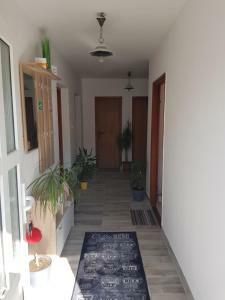 Apartament na uboczu, ciesz i spokój. Blisko malutka ale bardzo urokliwa plaża. Szép tiszta ,rendezett a szállás, autóval jól megközelíthető. Kényelmes szobák. Remek kilátás a tengerre. Очень приветливая хозяйка Даниэлла. Дом в тихом месте, окна выходят на море с невероятно красивым видом, который меняется от солнца и туч. По приезду угостила ракией. В доме исключительная чистота, новая мебель, создан уют. Большая кухня. Вообще достаточно большой дом. Если вы приезжаете на несколько дней, что я рекомендую, то можно много чего посмотреть. Это вариант размещения очень хорош. Если я поеду еще раз в эти места, то буду останавливаться тут. gentilezza e disponibilità della proprietaria. Appartamento spazioso, pulito, con il necessario in cucina. Non è in centro, ma l'appartamento è grande e comunque comodo. Gana patogus kambariai už gana žemą kainą. Per balkoną matosi gražus vaizdas, kiemelyje yra terasa, kurioje galima vakaroti. Bardzo miły gospodarz. Ładnie urządzony apartament. Przystępna cena. Polecam dla rodzin z dziećmi. Mało się spotyka Tak gościnnych Chorwatów. Lock in a great price for Apartment Danijela – rated 9.1 by recent guests! 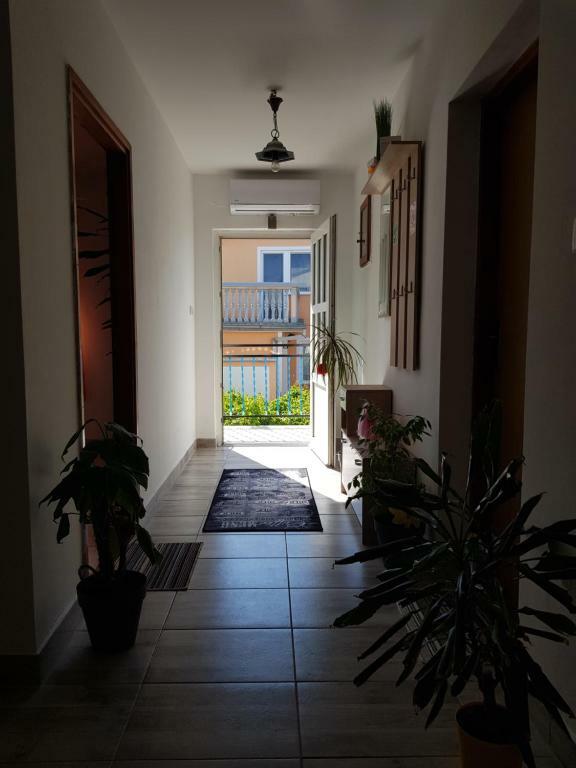 Apartment Danijela This rating is a reflection of how the property compares to the industry standard when it comes to price, facilities and services available. It's based on a self-evaluation by the property. Use this rating to help choose your stay! 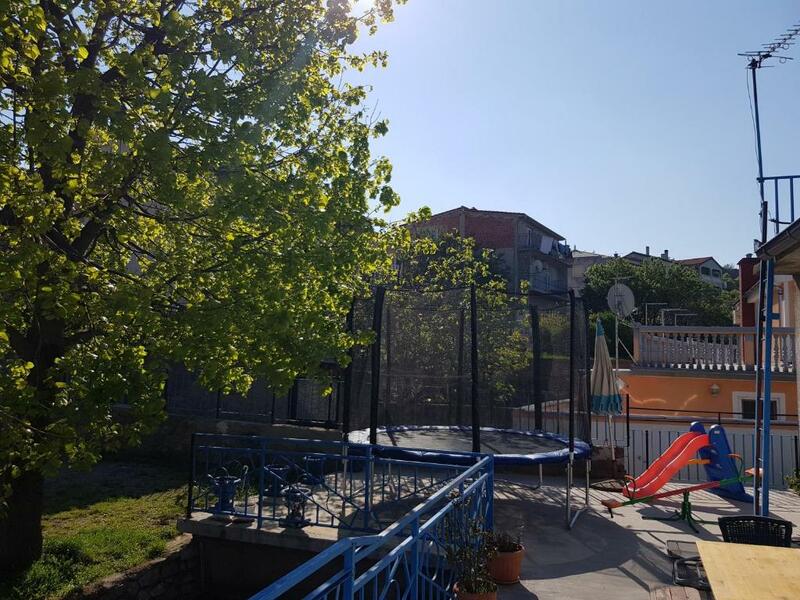 Located in Senj in the Ličko-senjska županija region, Apartment Danijela is a 3-star property featuring free WiFi. Guests staying at this apartment can use the terrace. The apartment comes with a satellite flat-screen TV and 2 bedrooms. There's a seating area, a dining area and a kitchen complete with an oven and a microwave. Crikvenica is 22 miles from the apartment, while Novi Vinodolski is 16 miles from the property. Rijeka Airport is 35 miles away. 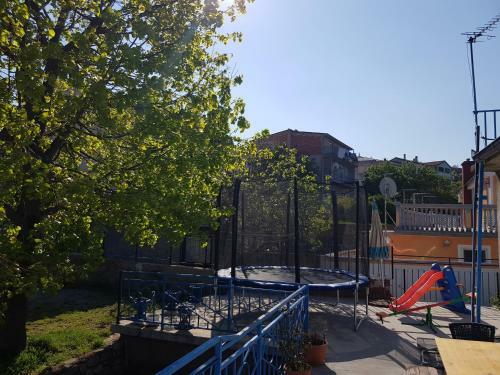 This property is also rated for the best value in Senj! Guests are getting more for their money when compared to other properties in this city. When would you like to stay at Apartment Danijela? This apartment has a stovetop, kitchen and tile/marble floor. 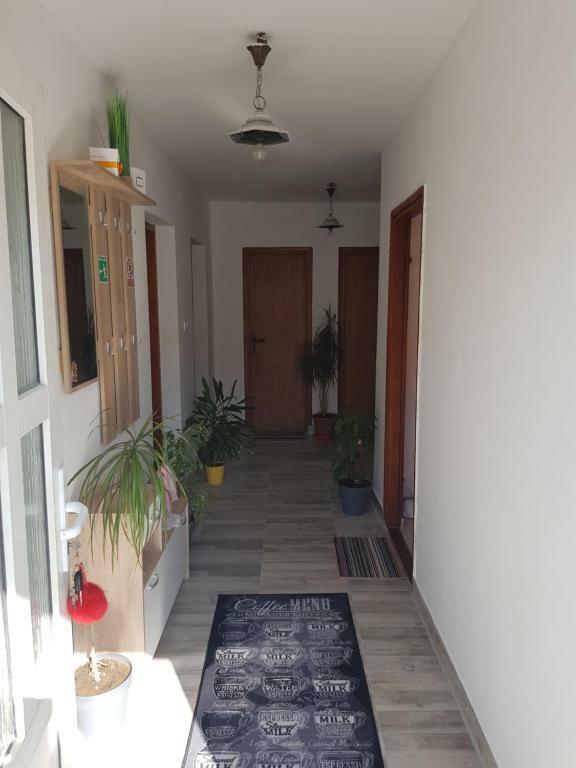 House Rules Apartment Danijela takes special requests – add in the next step! Please inform Apartment Danijela of your expected arrival time in advance. You can use the Special Requests box when booking, or contact the property directly using the contact details in your confirmation. Nice apartament and really great owner !